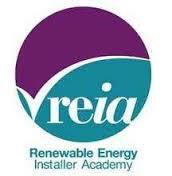 The Irish Wind Energy Association (IWEA) has called on the Government to introduce new schemes that would further encourage and incentivise the development of wind microgeneration in Ireland for farms, businesses and homes which the Association maintains could have significant benefits to farmers and rural communities. Microgeneration is the production of energy on a small scale for farms, businesses or domestic homes. Typical microgeneration technologies include Wind Turbines, Solar Photovoltaic, Hydro Power and Combined Heat & Power (CHP) with equipment ratings below 11kW. 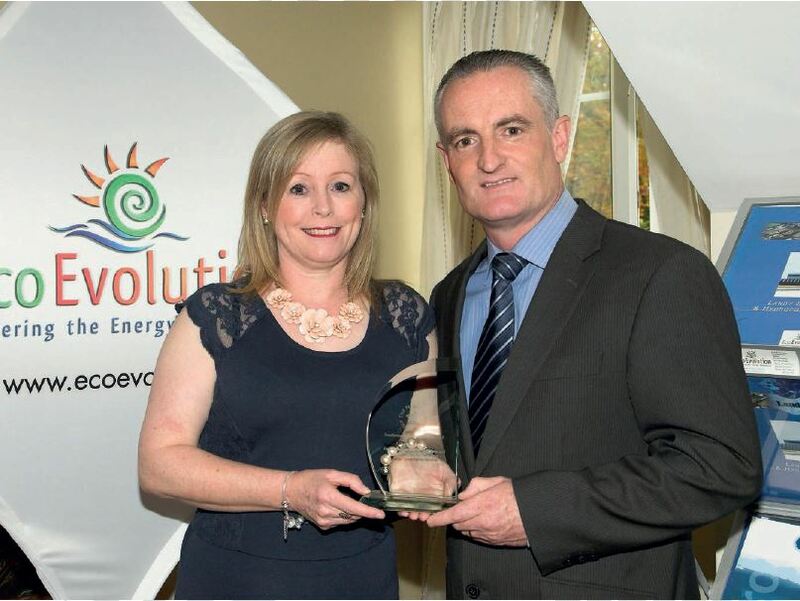 Caitriona Diviney, Chief Operations Officer of IWEA says that electricity costs rank among the main overheads for Irish farms, businesses and homes and that more wind microgeneration could help reduce costs, whilst allowing installers of microgeneration technologies to earn additional income by contributing the surplus electricity to the national grid. 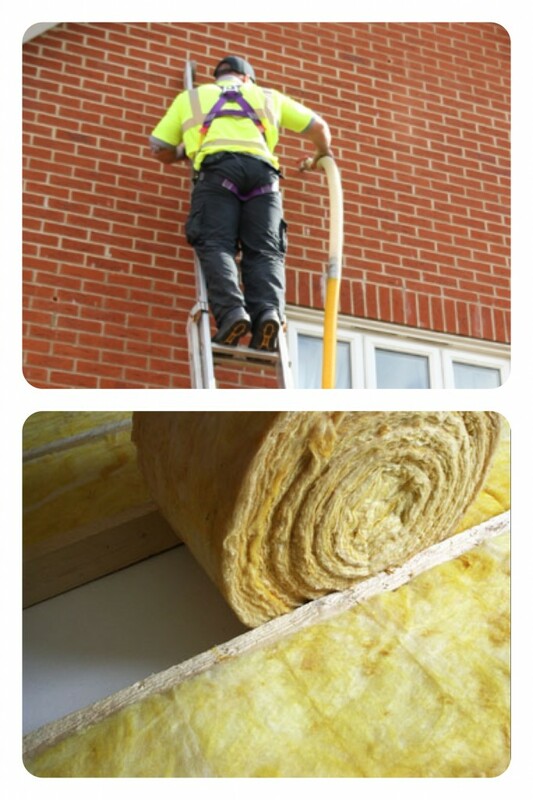 To encourage the development of wind microgeneration new schemes could be put in place to give farmers, small businesses and residential homes greater opportunity to invest in microgeneration. The Irish Wind Energy Association has launched a step-by-step guide aimed at helping farmers consider the options in availing of new microgeneration technology and is available for download on their website. 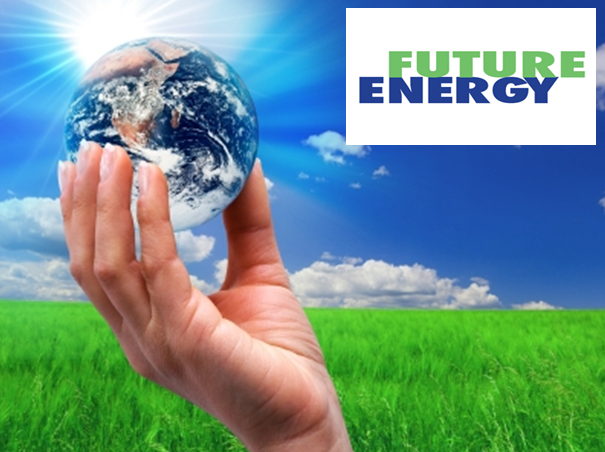 Over 1200 submissions were received on the future of Ireland’s energy policy according to Minister for Energy Alex White. 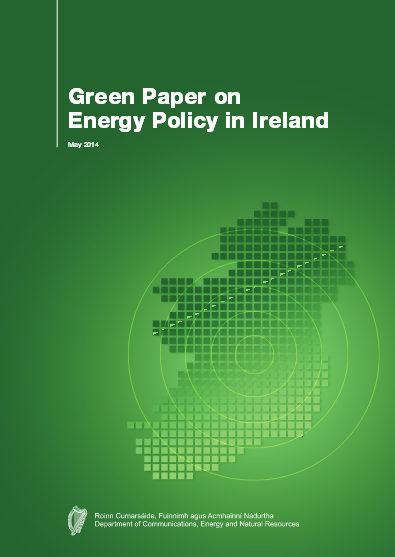 He welcomed the large number of submissions and said the Paper had stirred an enthusiastic debate on Energy policy in Ireland across a diverse range of stakeholders. The Green Paper called for guidance on the route forward. Over 1200 submissions were received by yesterday’s closing date, demonstrating the strong interest in choosing the best route forward. Minister White said “I am very grateful to all of the stakeholders interested in energy for taking the time to respond to the Green Paper. My Department will be considering each of the valuable contributions. Specifically, my officials will, over the coming months, be focussing on identifying and analysing the key issues raised across all the submissions”. Following on from the written submissions, further engagement with stakeholders will commence in the Autumn to ensure that all of the issues identified in the submissions are fully understood. It will be critically important to ensure that the assumptions on which the White Paper will be written are tested and accurate. The Green Paper was published by the Minister’s predecessor, Mr. Pat Rabbitte T.D., in May, and the consultation period closed on 31 July, after a period of 12 weeks. 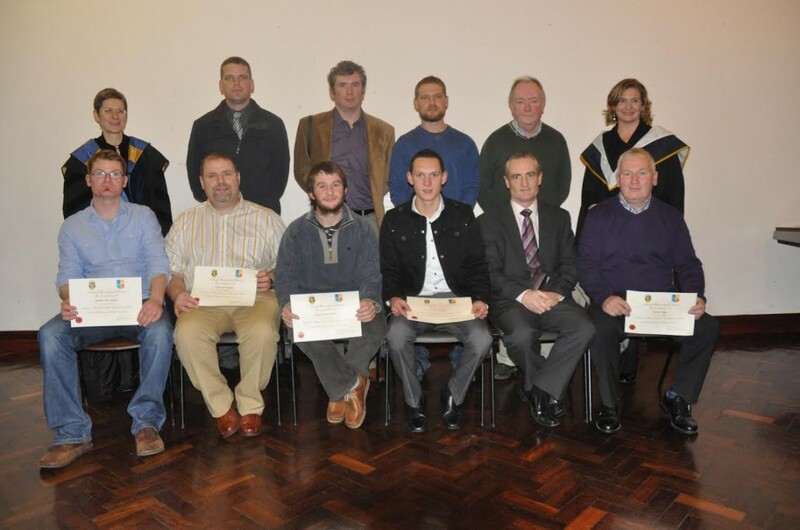 On Saturday November 30th NUI Kilkenny Campus held its annual Presentation of Certificate ceremony. Professor Rowena Peccehnino, Dean of the Faculty of Social Science at NUI Maynooth, and Head of the Department of Economics, Finance and Accounting presented the Certificates with the help of Dr. Willie Smyth and Maeve O’Byrne, Acting Head of Campus. Certificates were awarded to over 70 students on the day. As tutor of the NUI Certificate in Renewable Energy, Technologies and Systems course it was a privilege to be invited along to be part of the celebrations and see the students receive their certificates. The course provided the students with a broad overview of micro and small scale renewable energy technologies and systems. 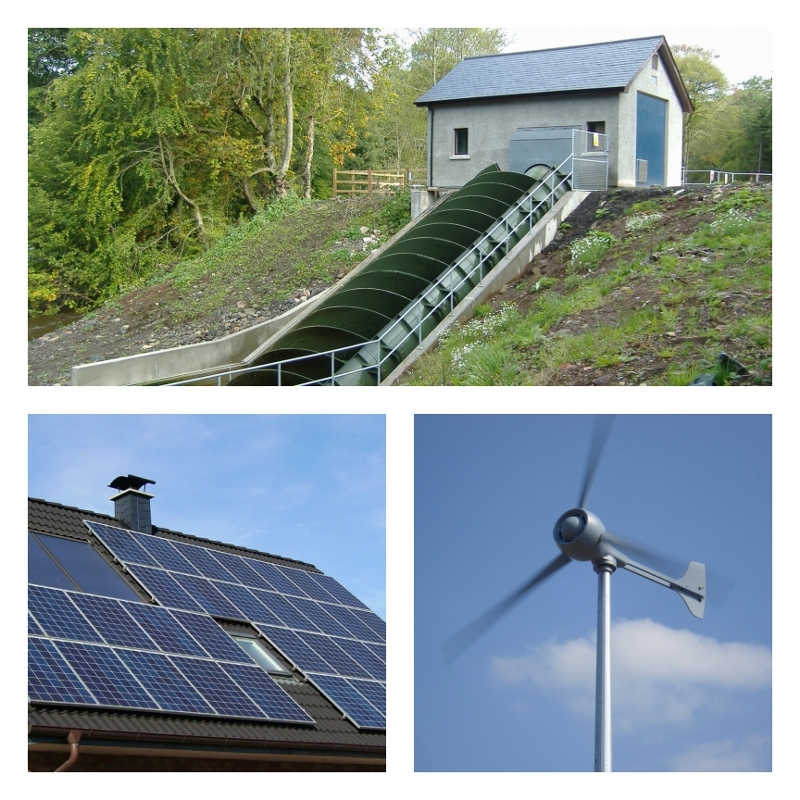 These included wind turbines, hydro turbines, solar photovoltaic, solar thermal, heat pumps and biomass. It introduced the science behind the technologies, and the applications of this science including opportunities for small business development and/or further education. The programme was designed and delivered by Frank and the Dept. 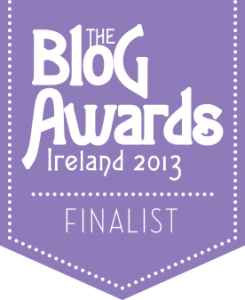 of Electronic Engineering, NUI Maynooth and was ran at Kilkenny Campus. It used an innovative mix of online learning and face to face contact. 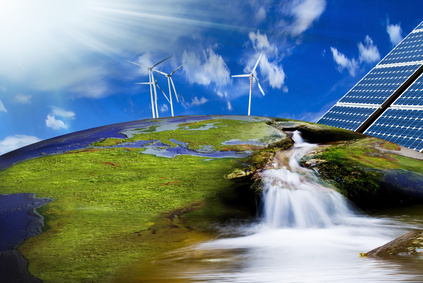 An overview of Renewable Energy in the national and international context (energy usage, resources grid etc); and Renewable Energy Technologies including wind, hydro, solar PV and heating, heating pumps, and ocean energy. This module involved each student picking a technology area from the following list: wind energy (micro or commercial); small hydro, solar PV, solar thermal, heat pumps. Each student completed a project including resource quantification, design and specification of a renewable energy installation, a calculation of the likely energy output and an approximate economic analysis of the project. 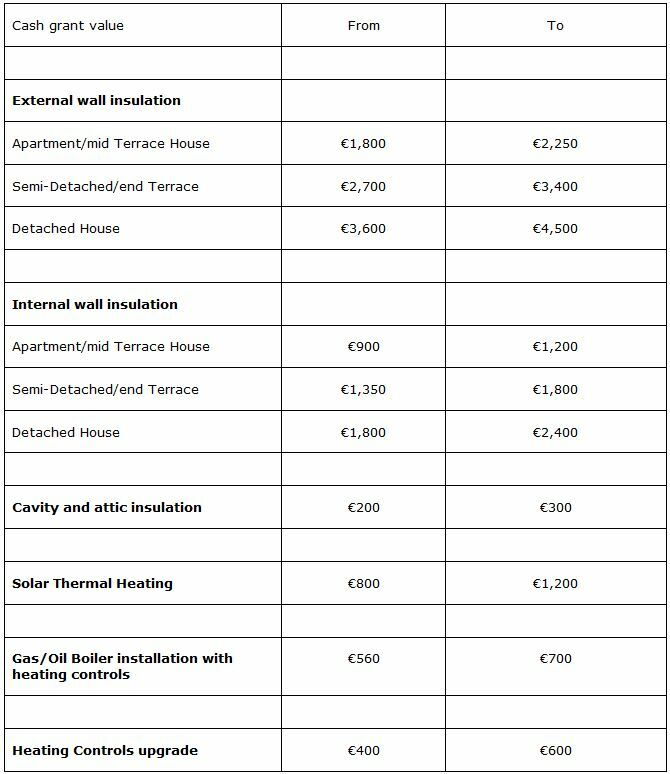 This module was delivered through e-learning (Moodle) and allowed participants access to the wealth of commercial expertise in design, installation, management, financing and operation of renewable energy installations in Ireland. 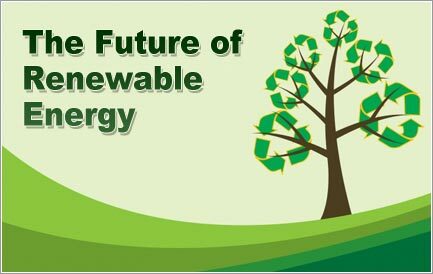 The objective was to tap into the expertise and to the issues associated with real world implementation of renewable energy technology. We wish the lads the best of luck and best wishes for a bright and green future from all of us at Eco Evolution!